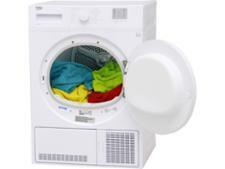 Beko DTGC8011B tumble dryer review - Which? 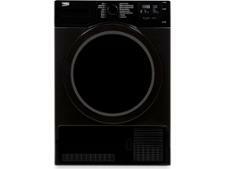 If you're bored with plain white tumble driers, the Beko DTGC8011B could be just what you need, as it's one of very few that comes in a smart black finish. 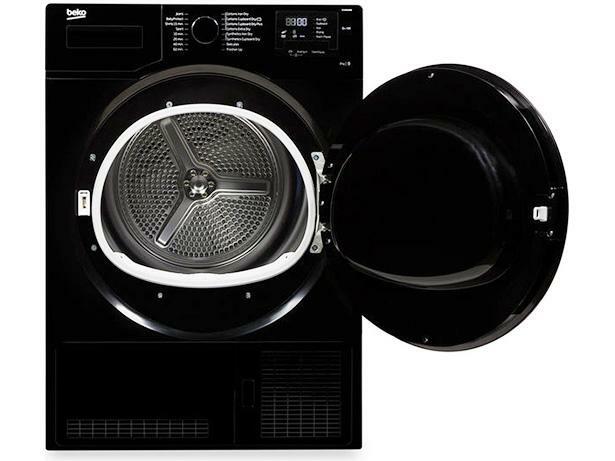 The drum has a light inside to help you spot those small items that can sometimes get left behind when you unload, but will everything come out equally dry? 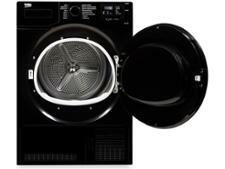 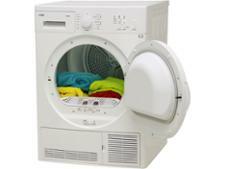 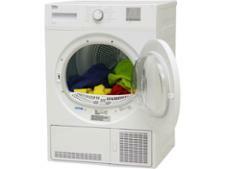 Read our full review of this tumble dryer to find out.